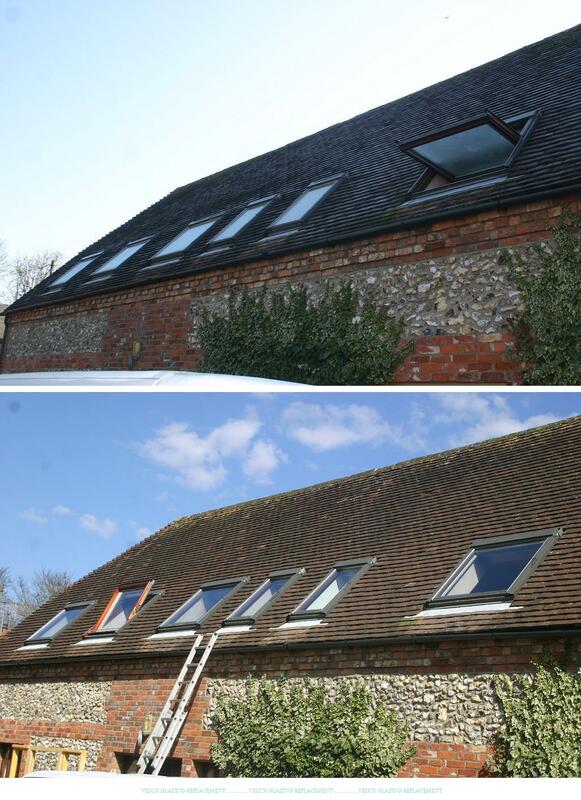 We offer an Velux Repair and Replacement upgrade service covering much of the south east we install repair and fit all types of Velux roof window. 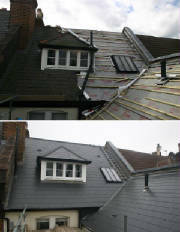 We replace and repair all velux glass / glazing units and offer a repair service for stiff and jammed velux roof windows. 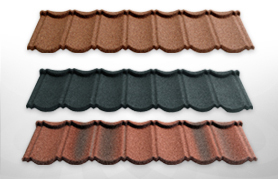 Pitched roofing slates, tiles etc are all installed with the correct materials for the roof structure such as breathable felt, Tanalised roof battens, copper/galvanised nails/code graded Lead and insulation barriers. Insulation is a major issue now and can quickly recoupe its cost as the Roof is a major factor in Heat loss. There are many diffrent types and methods for insulating the loft or roof and we can advise on the best and most practical for your roof requirements. Our roofing service has involved the installing and fitting of velux roof window which we offer an installer and repair service for all velux roof windows. In addition, VELUX offers many types of decoration and sun screening, roller shutters, installation products, products for remote control and thermal solar panels for installation in roofs. 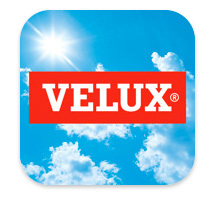 VELUX has manufacturing companies in 10 countries and sales companies in just under 40 countries. The VELUX Group has around 10,000 employees and is run by VKR Holding A/S, a limited company wholly owned by foundations and family. The company currently sponsors the VELUX 5 Oceans Race and the EHF Champions League. VELUX centre-pivot roof windows are value for money and practical. We’ve positioned the handle bar at the top, so you’ll have plenty of space to operate your windows and place furniture directly beneath them. The comfortable handle bar allows you to open, close and ventilate with ease. Once you rotate the window and lock it in position, you’ll have both hands free for easy cleaning of the outside glass. Your children will be safer with roof windows that open with a handle that is out of their reach. Yet adults can operate the top-placed handle easily, even if the play area is directly beneath the window. Centre-pivot roof windows are available in polyurethane or wood. The electrically operated INTEGRA® window and the solar powered window in polyurethane or wood offers comfort at the touch of a button. ​White, maintenance-free windows are ideal for areas with a high level of humidity, such as kitchens and bathrooms. ​High-quality wood sets a comfortable and stylish tone in any room. ​The ultimate in convenience. Our remote-controlled system uses state-of-the-art technology that complies with the io-homecontrol® standard. ​Remote controlled windows powered by the sun. No need for wires and comply with the io-homecontrol® standard. A loft area isn’t complete without a great view of the countryside or city. When fully open, our top-hung roof windows give you an uninterrupted view, while the window sash acts as a roof over the opening. Because the handle is at the bottom, our top-hung roof windows are simple to open and close, even when installed high up. And to make cleaning a breeze, the window swivels in its frame for easy access. Top-hung roof windows are available in polyurethane or wood. White polyurethane windows with a strong wooden core. A great choice in any room when you want a clean, white design and a maintenance-free finish. Superior quality, natural pinewood windows add a warm, elegant tone to your room. GPL version offers a large 45° opening angle. Ideal for use in high-humidity areas, such as kitchens and bathrooms, where waterproof windows are a must. GPU version has a large 45° opening angle. GHU version comes with a 30° opening angle in three preset positions – 5°, 15° and 30°. GHL version comes with three preset opening positions - 5°, 15° and 30°.